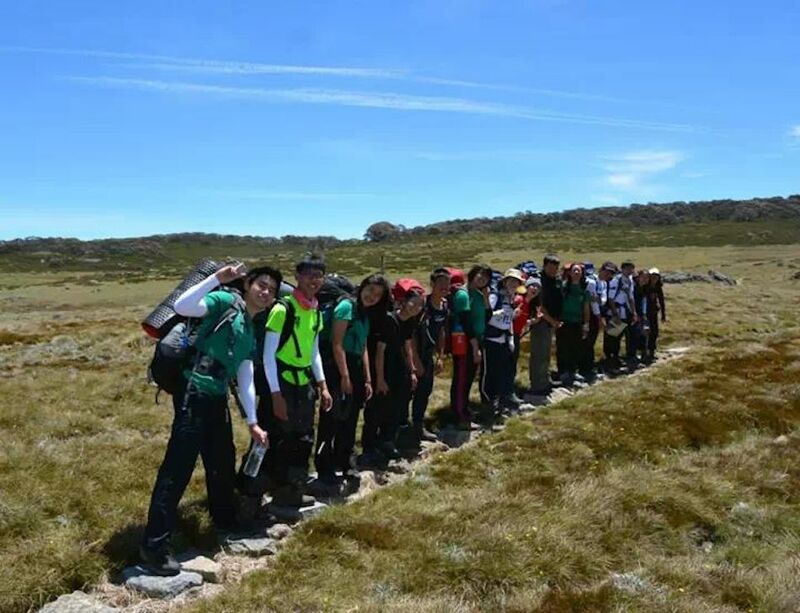 As part of our feature on Year Five enrichment programmes, our reporter speaks to Clarie Ng (14S03B) and Jeremiah Choo (14S06D), members of the 2013 Adventure Leadership Programmes (ALPS), who shared their experiences in ALPS in the last year. Q. So what is ALPS about? Jeremiah: ALPS stands for the Adventure Leadership Programme, and if I remember correctly the actual byline is “self discovery through experiential learning” – a line that’s really is quite apt, given that it’s all about learning to push yourself out of your comfort zone. 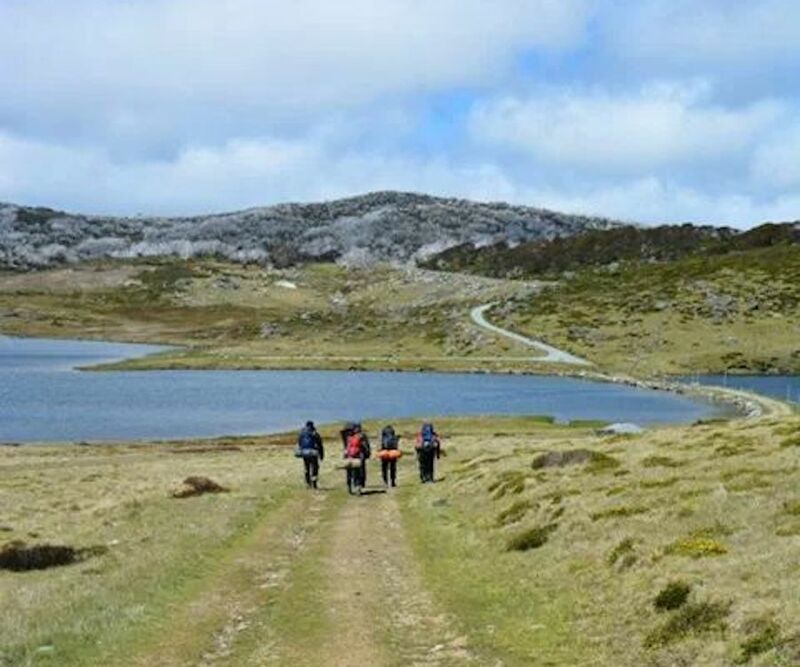 Clarie: The programme leads up to an end year, two week long hike at the Australian Alpine National Park. We have to plan our own route, bring and carry our own food so it’s really quite an adventure. Q. 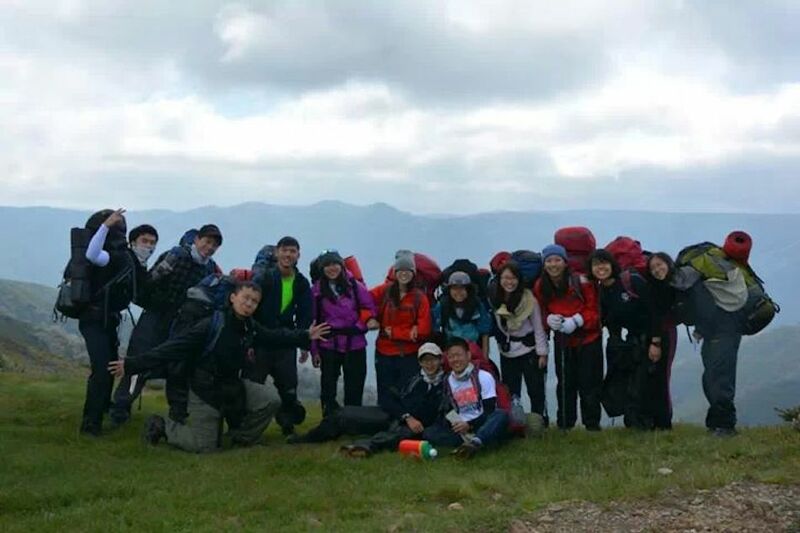 What would a member of ALPS do, besides go on the end year trip? Jeremiah: In our weekly Monday morning sessions, we had leadership training and learnt other skills to mentally prepare ourselves for the trip. Clarie: We had physical training sessions too – on some Saturdays we went to Bukit Timah to train our fitness by climbing the stairs there! Q. Does that mean I have to be fit to apply to ALPS? Clarie: No, that’s not necessarily true – to get into ALPS we will only have an interview. It doesn’t mean we’re going to make sure you’re fit enough to climb stairs or you can’t join us! You may not be fit enough to climb the stairs at first, but that’s the whole point of the programme, to train ourselves – climbing stairs will definitely make you fit to climb the mountain. We’re just looking for people with a positive attitude. Jeremiah: A lot of people come into the interview just because they want an enrichment programme, or they want some sort of points on their resume. We want people who are genuinely interested in the experience and want to improve themselves and grow as a person. Q. So how was the trip itself? What was your experience like? Clarie: The days of preparation were not enough to mentally prepare for the trip – a mountain is much more steep than stairs, and the terrain was quite rough and hard to travel across especially when we were carrying heavy bags with all the supplies. 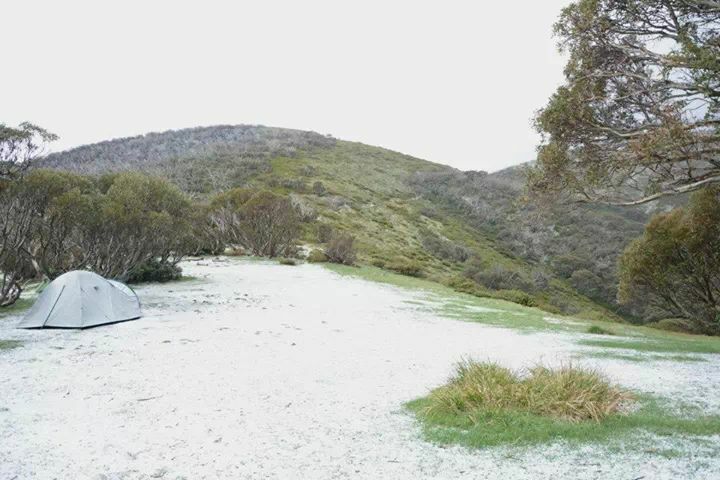 There was even hail! It was an interesting experience to see hail, it hurt a little then we put on waterproof attire but we could still feel the hail against us. Jeremiah: In the daytime the temperatures were about 10ºC and above! It was quite comfortable, rather like an airconditioned room in Singapore, though there were rather strong winds. But at night, it reached sub zero temperatures and we couldn’t start fires since we were using gas canisters! It was difficult to sleep even with our special thermal sleeping bags, so people who joined ALPS do have to be mentally prepared for an exacting experience. Q. What was the most memorable experience in the trip for you? Clarie: For me, the one experience I will remember most are the people I met through the trip and the shared experiences we had – the cooking, waking up, attempting to eat. We had a lot of fun together and I’m glad I went through it. Jeremiah: What I remember most was trying to cook mac and cheese up on the mountains! It was so funny – what I can say is, cooking mac and cheese on a mountain is definitely a bad idea. At high altitudes, it’s difficult to cook anything, so we ended up with mac and cheese that was half burnt, yet half uncooked! It was a terrible sight, but definitely memorable. Q. Do you think it was a worthwhile experience? Clarie: Yes, it was. Then again, the experience is really different for everyone – a lot depends on who is in your team, and what you do while you’re on that hike. But, if you want a challenge for yourself, perhaps this is the programme for you.